Top rated threat identified for logistic providers is their competitors. The innovation and adopting of new cutting edge technologies becomes critical, M2M and predictive analytics has the biggest impact on the supply chain in this decade. Plug in – and use it to create new innovative offerings and get predictive analytics – with BellaDati IoT advanced Analytics Framework. The ability to collect data from telemetric sensors became the key for the logistic companies to increase the production efficiency of the company. BellaDati logistic sensor monitoring solution provides real-time monitoring and dashboard of telemetric sensors, such as cooling unit sensors, hitch sensors, tire pressure sensors, break sensors and door latch sensors. This monitoring is used for subsequent advanced analytics to decrease the consumption of fuel, to improve driving style of drivers, to prevent cargo damages in cooling boxes from hitches and to increase the safety of the transportation. BellaDati logistic sensor monitoring solution sends also photos of critical situations to the system for the standardized process follow up. 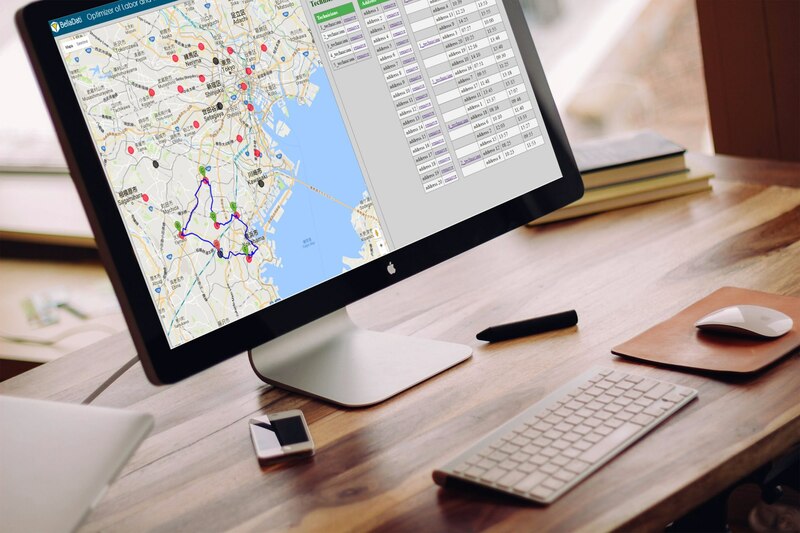 Our solution geographically tracks cargo, displays it on the map in real time and allows analytics to optimize cargo operation and to measure the performance of the third party supplier. It includes as well analytical visualizations of the new generation as for example the visualization of the location and the strength of hitches in the truck by using 3D model with the possibility to rotate and zoom. Our partner that operates the truck tire management system plugged BellaDati Analytical Framework into this system within days. Data from sensors that measures conditions of tires together with other data are analyzed. The truck tire management system helps truck operators to save 30% of tire costs. BellaDati easy to use agile analytics provides to users the flexibility to create their own analytics and combine data from tire management system with data from other data sources. To collect data from various sensors, such as temperature, moisture, AHU ability, incoming water temperature, outcoming water temperature from cooling units and other. Our robust IoT Data Collector (middleware) was utilized. 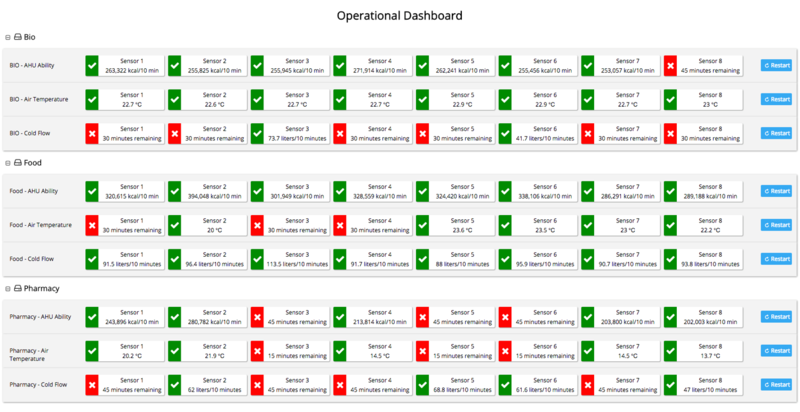 To monitor real-time sensor status and values using operational dashboard. To monitor real-time sensor values and raise alerts if semi-critical values are reached. To predict time to repair and to measure outstanding time to repair until critical values are reached. vehicle fleet routing and scheduling.